As a restaurant owner, you can make decisions when it comes to the design and decorations in your restaurant. From the colors of the logo down to the decorative tiles, you can create a cohesive design with our help. At Limelight Tile & Ceramics, our team will design and build custom tile for your restaurant. 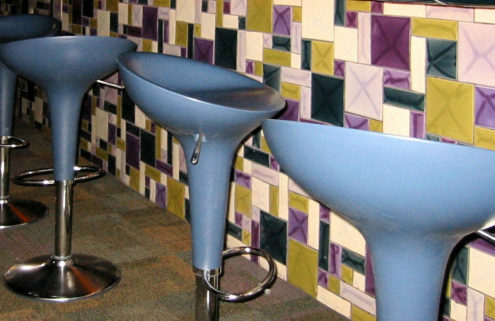 Check out three advantages your restaurant will have over the competition when you let us design tile for you. 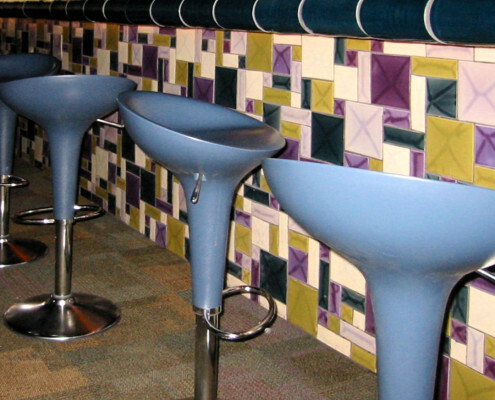 Customizable- From shapes and sizes to colors, we can create any design that will represent your dining establishment. Branding- We can match the colors in your logo, so it coordinates with the restaurant tile we create for you. When it comes to branding, you should have a cohesive design and color scheme because when people see a particular color, they will think of your restaurant. Photo Opportunities- Since everyone takes photos of their experiences, you do not want to miss the opportunity to have a feature wall made out of tile. Many people love to take pictures in front of walls that have amazing designs. Let us get started on the designing process right away. Just give us a call at (412) 904-4040 and describe the atmosphere of your restaurant and the type of style you are wanting.